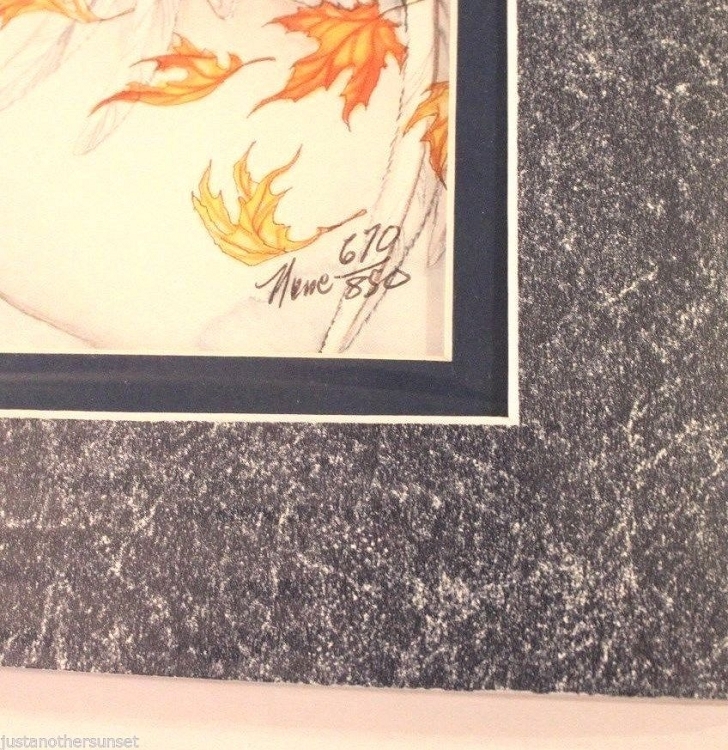 A Nene Thomas Print, Limited Edition, Signed and Numbered 670 Out of Only 850! 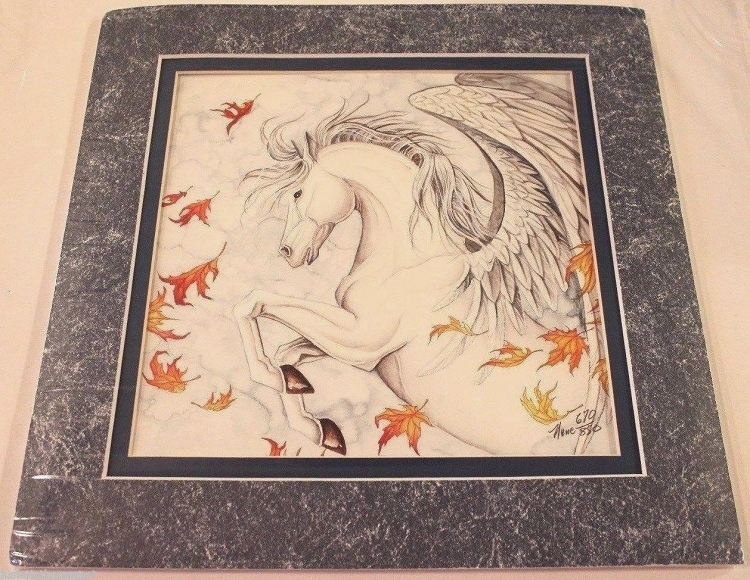 !, named: Fire Dance A Nene Thomas Matted Print, Limited Edition, Signed and Numbered 670/850 named: FIRE DANCE This matted print measures 12" x 12". Signed and hand numbered by Nene. This limited edition print has a blue marbled exterior mat with a blue interior mat. New and sealed in plastic. Spring Patience, Print Matted 8"x10"